In my previous blog, we looked at how to use social media to improve your written communications strategy, focusing on the two main channels, Facebook and Twitter. While they are undoubtedly among the most popular social media channels, they are only the tip of the iceberg. In Part 2, we are going to look at some other key channels: LinkedIn, Instagram and Pinterest. Anyone in the business world worth their salt should have a LinkedIn account. It’s essentially an online CV that you can use to promote yourself to potential employers, clients or business partners, and to connect with new contacts. The most effective way to use LinkedIn is to build up your profile, adding as many relevant details about your qualifications and experience as possible. The only rule of thumb is that, for consistency, your LinkedIn profile should match your physical CV. Then you can search for relevant contacts to connect with, discussion groups to join and people to follow by targeting the company’s key decision makers. From your homepage and in your groups, you can write comments, post articles and upload third party content, as well as liking, sharing and commenting on other people’s posts using Pulse, the online news feed. You can also invite people to write you a recommendation on your home page to enhance your profile. Asides from your own personal profile, you can also set up a separate company page within your profile to drive traffic to your business. On this page, you should include your company name and a short description, in addition to your contact details, website address and company image. You can also keep an eye on the competition or potential investors by following other companies. Just about every celebrity going is on Instagram. From Kim Kardashian, Beyonce and Justin Bieber sharing their latest selfie to the sporting exploits of Cristiano Ronaldo, Neymar and Lionel Messi, Instagram is an image led channel that has built up a massive following thanks to the latest advancements in smartphone camera technology. Instead of using words, it’s about telling your brand’s story through imagery use. 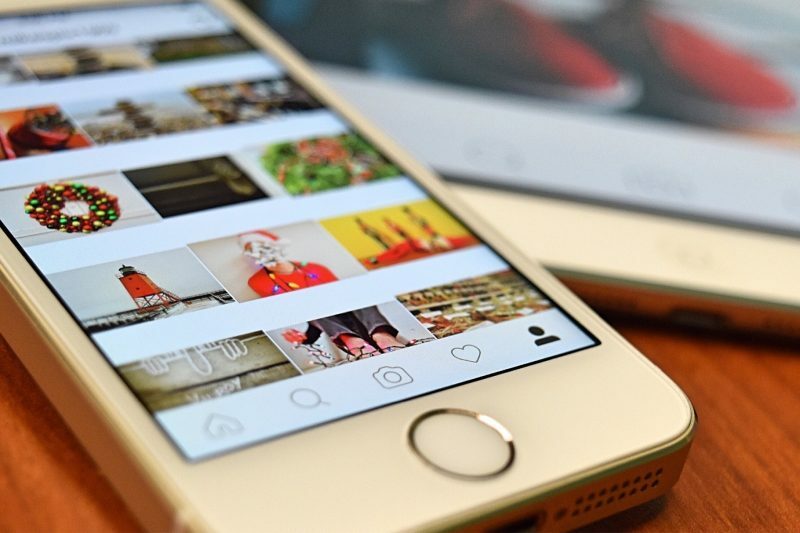 From a business perspective, perhaps the best examples of how Instagram’s powers can be harnessed are technology giants Cisco and Oracle. Both use different and creative ways to showcase their business and product through high definition imagery, video and infographics. The Guardian also uses striking photography to promote its key stories. Given its heavy reliance on pictures, it’s essential that you maximise the words available by promoting key words in your company’s short description and inserting a weblink on your home page. You can also geotag to show where a particular picture was taken, as well as linking your Instagram account to your Facebook business page to reach a wider audience. Instagram can also be used to help establish and encourage people to follow your brand, as a call to action, and to generate a conversation by getting people to comment on an image. In the same way that Twitter uses hashtags, Instagram also follows the latest trends, allowing you to keep up with new industry developments and see what your competitors are doing. In a similar vein to Instagram, Pinterest allows you to visually share and discover new interests by ‘pinning’ images or videos to your own or others’ boards and browsing their pinned content. This has been used to great effect when it comes to products such as fashion or furniture by the likes of Ikea, Etsy and Nordstrom. They are able to promote their latest ranges in an arty style that catches the eye and draws in the customer. Others including General Electric and marketing software firm HubSpot have put their imagination to good use to get across less tangible concepts through infographics and other media. For SEO, insert key words into the alternative text box when uploading your images and make sure that you link each pin to your website. Each pin can be used to drive conversation and create interest to your product and brand. You can also link your blogs and website content to Pinterest to pick up traffic. Other people’s group boards can be another platform to promote your business on. Ideally you should update your boards once a week and you can also use Pinterest Analytics to see which are your most popular boards and which work best. So there you have it – there are multiple social media channels out there, from the straightforward written word to clever infographics and pictures – but it’s finding the right one (or more than one) that fits your business needs.